It’s a sign of the times that businesses must combine the latest technology with quality craftsmanship to stand out from the crowd. With all this in mind, Archisign has perfected the art of custom manufacturing signs for corporate, wholesale, retail, public, local and overseas clients. Its handiwork can be seen at locations such as Moonah Links golf course, Charles La Trobe College, PANCH Health Services and the Mumm Champagne marquee at the Melbourne Cup. 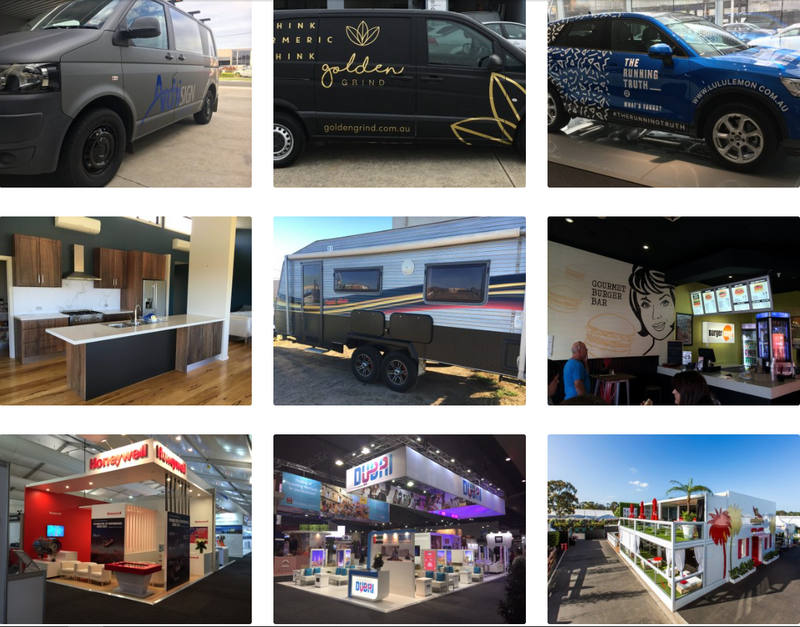 Based on Phillip Island, Archisign’s team of professional sign writers specialise in superior but affordable products that allow businesses to personalise their brand and make a real statement. Established in 1985, the family business developed from a traditional craft-based industry where quality was expected, to a modern online print operation that continues to emphasise quality. Archisign combines the latest techniques and modern technology with the skills of traditional sign and boiler making to produce excellent craftsmanship in-house from scratch. It designs, supplies and installs a variety of signage and display products with brilliant finishes that really set them apart. When Jeremy Heyes and his brother Declan took over Archisign in 2016, Jeremy wanted reassurance that he was taking the right path, as well as advice about future direction. After discovering SBMS via his local council, he was matched with mentor Peter Clayton. Jeremy had four sessions with Peter over four months as part of the Australian Small Business Advisory Service program (ASBAS), which helps businesses with basic tools. Peter has successfully run and managed engineering and manufacturing companies, specialising in marketing, sales, management, business planning, engineering and manufacturing. The sessions covered time management, marketing, website upgrade, google search tools, cash flow, deposits, succession planning and self-analysis. Peter provided advice and told Jeremy he was able to take over and successfully run the business. Jeremy has since “come into his own” as a boss and owner, micromanaging less and improving his own time management and resource allocation skills. “Jeremy has shown true leadership,” Peter says. “He has taken over the company, employed more skilled staff and increased turnover. He has also concentrated on the primary aspects of his position. Jeremy says Peter provided great advice on structuring the business, so he could start from a strong position. Peter also helped him realise the importance of holidays and managing stress.